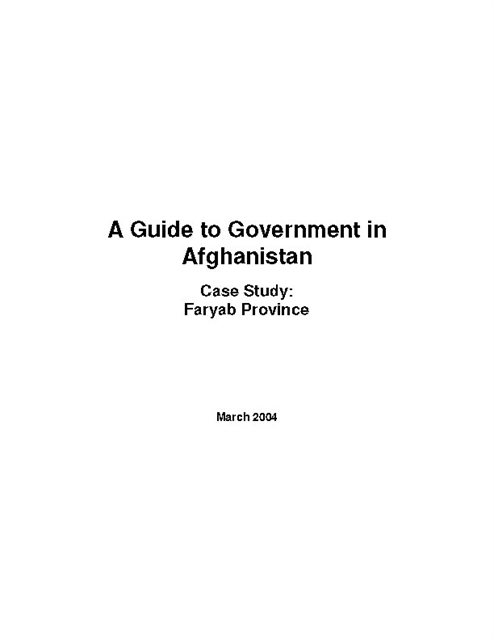 This Faryab report summarises the findings from one of six provincial assessments undertaken by the Afghanistan Research and Evaluation Unit and the World Bank. 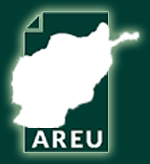 The six provincial assessments (the others are Badakhshan, Bamiyan, Herat, Kandahar, and Wardak) were undertaken between December 2002 and July 2003. Provincial assessment teams consisted of national and international public administration, public finance, health, and education specialists who interviewed relevant government employees, NGO staff and local community leaders in provincial capitals as well as in several districts in each province.